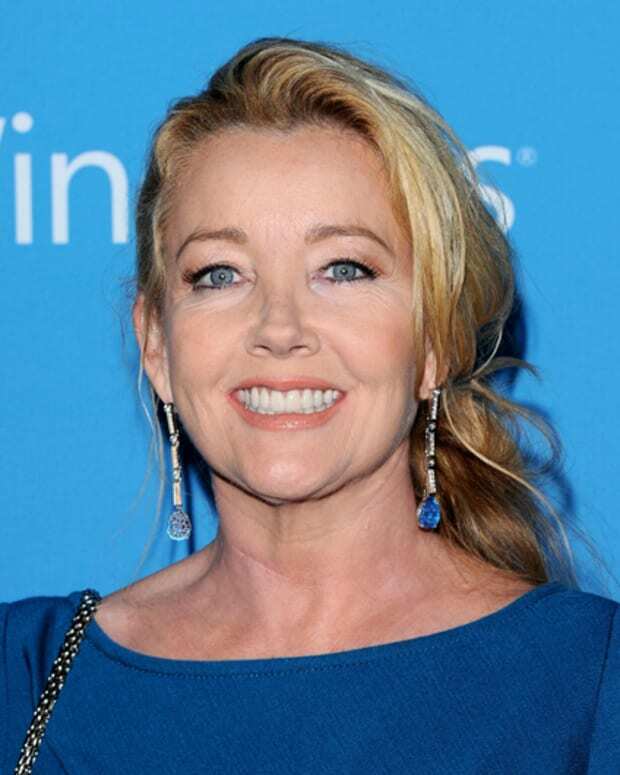 Y&R's Maria Arena Bell on Melody Thomas Scott: "Don't Be Worried, She Will Be Back"
Melody is a phenomenal actress. Nikki is one of the great core characters of The Young and the Restless, so of course we&apos;ll see her again. She’s in a story line right now, we actually have her leaving town for rehab. She&apos;ll be back and we love Mel. She’s one of the hearts and souls of The Young and The Restless. So, don’t be worried, she will be back.